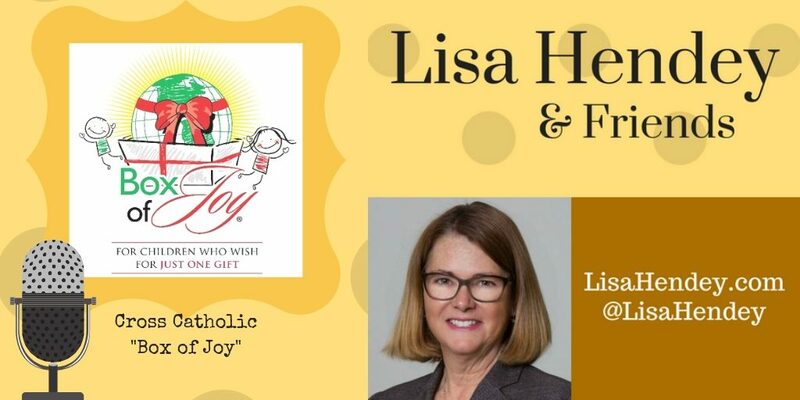 Box of Joy, a ministry of Cross Catholic Outreach, helps tens of thousands of Americans to create a moment of joy over the holiday season in the lives of more than 70,000 children living in extreme poverty in Haiti, Dominican Republic, Guatemala, El Salvador and Nicaragua. Families are encouraged to fill shoeboxes with small gifts like toys, and school supplies, and adding essentials like bar soap, toothpaste and toothbrushes, as well as a few treats like hard candy and coloring books for children in these nations. There is still time for families to participate in the Box of Joy program. Or they can Create-A-Box Online at the Box of Joy website, where they just pay the cost of the items for a Box of Joy, which is packed and sent on their behalf. Anyone can learn more at CrossCatholic.org/BoxOfJoy or sign up to share the cause by texting “spreadjoy” to 71777. WHY – Box of Joy is a wonderful way to bless a child who may otherwise receive nothing for Christmas. ABOUT Box of Joy – Cross Catholic Outreach piloted the Box of Joy ministry in 2014 with just two participating dioceses. Every year, the number of churches and groups has grown significantly and this year is expected to continue growing as churches and families see Box of Joy as a tangible way to show love and compassion to children in dire need. Last year, through the efforts of 476 participating Catholic parishes, schools and groups across 48 states utilizing 126 drop-off centers, Cross Catholic Outreach collected and delivered gift-filled Boxes of Joy to 46,360 children in Haiti, the Dominican Republic, Nicaragua and Guatemala. El Salvador will be added this year.